From September 10-15, Roboze will be unveiling its innovations at the International Manufacturing Technology Show, one of the largest industrial trade shows in the world. 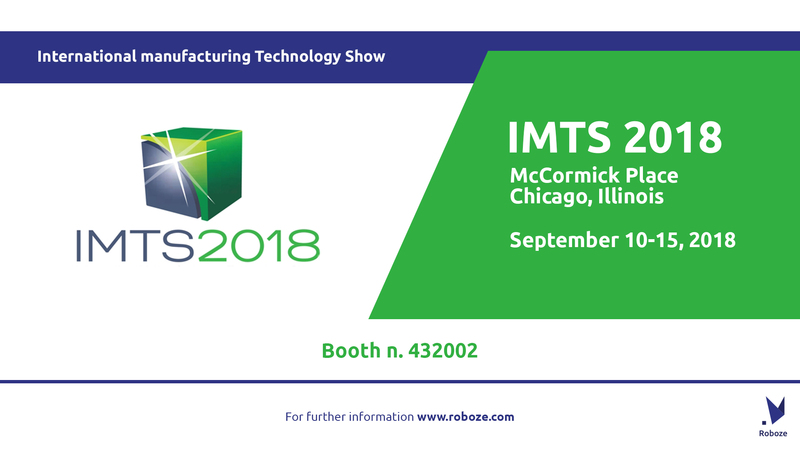 Roboze will be in Chicago from Sept 10-15 to unveil its latest 3D solutions at the International Manufacturing Technology Show, North America’s leading Industrial Technology trade show. The numbers for the 2018 edition, held at McCormick Place (home to Roboze US head office), are staggering: over 2000 exhibitors, covering 100,000 square meters and approximately 115,000 buyers expected across 112 countries. 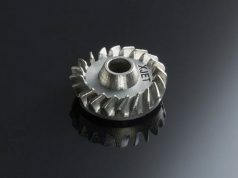 IMTS is a unique opportunity for Roboze, one of the first pioneers in PEEK FFF 3D printer manufacturing, synonymous with sustainability and high precision Metal Replacement solutions, to showcase its cutting edge AM solutions. 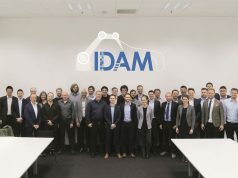 Roboze’s remarkable year-over-year results achieved through its dedicated team and by its promotion of research and development activities for the printing of carbon fiber composite materials have positioned Roboze as industry leader in the design and sales of additive manufacturing solutions for high-tech material manufacturing. WHAT WILL ROBOZE BE SHOWCASING? 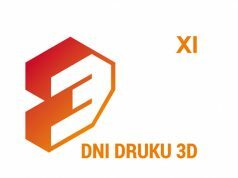 Roboze is set to unveil its exclusive line of 3D printers including: Roboze One, One +400 and Argo 500, solutions designed to help its customers gain advantage against the world’s best competitors through significant economic savings, and environmental impact reduction. 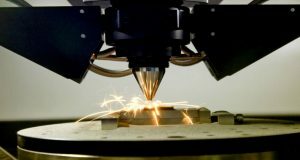 In line with its key business purpose, core values and strategic goals, Roboze has focused heavily on developing and printing high temperature thermoplastics, to offer customers the opportunity to obtain prototypes and ready-to-use finished products for multiple applications, including metal replacement. 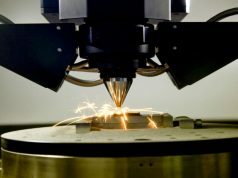 Metal Replacement is one of Roboze’s core strengths as it allows for weight lightening materials and products that result in significant fuel costs and pollution emission reductions in the automotive and aerospace sectors. 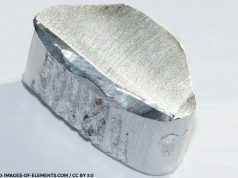 The exceptional metal-like properties of its techno-polymers like PEEK, a material used in the aerospace, automotive, electronics, gas and nuclear sectors, is capable of holding up to maximum working temperatures up to 245°C without undergoing mechanical or dimensional deformations. 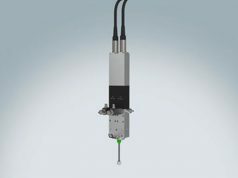 More specifically, Roboze PEEK (certified NORSOK M 710) is a unique polymer capable of supporting mechanical properties with a continuous use temperature of 245°C. 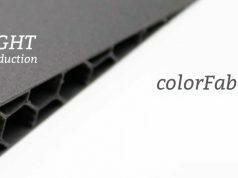 Apart from those thermal properties, this polymer has also exceptional chemical resistance properties, able to withstand even the most aggressive solvents, bases and acids. 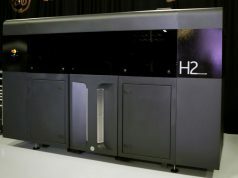 For Roboze, the International Manufacturing Technology Show in Chicago clearly provides a powerful platform for business development and technological innovation that fully aligns with company objectives and serves to further promote Roboze as a leading player in the additive manufacturing sector worldwide.